Journal of 9/11 Studies | Truth Matters. Journal of 9/11 Studies – Truth Matters. The Journal of 9/11 Studies is a peer-reviewed, electronic-only journal covering research related to the events of September 11, 2001. Many fields of study are represented and all content is freely available online. 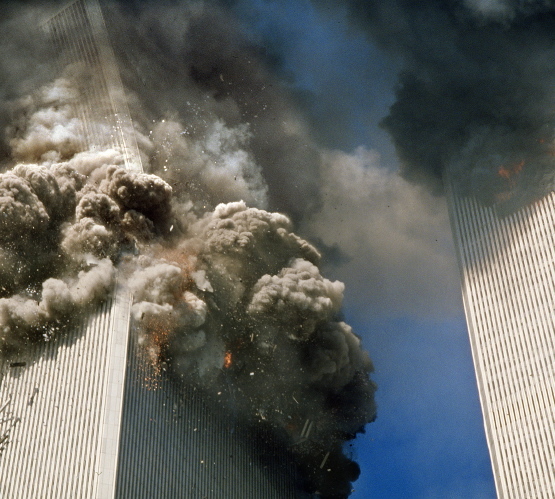 Since 2006, the Journal has presented some of the most compelling analysis and evidence related to the crimes of September 11, 2001. Today our mission is to offer new findings and new, evidence-based perspectives that have not yet been addressed. We hope you find the content informative and useful in the fight for truth, justice and peace. To learn about the editors or get contact and submission information, see the About section in the menu above.